ADS has purchased the R8 from Melbourne Performance Centre, Audi's most prominent representative in the Australian GT Championship. 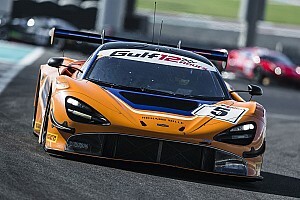 The car was raced by regular driver Geoff Emery and Supercars star Garth Tander at the second AGT round of the season at The Bend a fortnight ago. 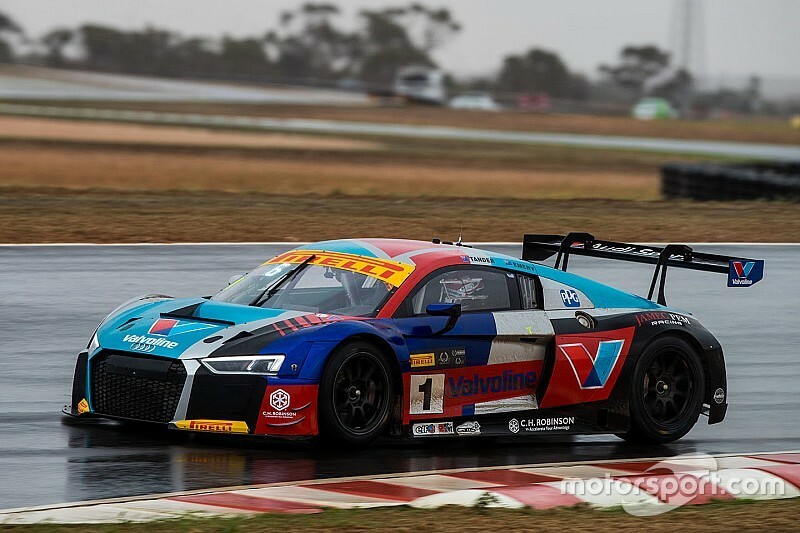 It will now join ADS' impressive fleet of machinery, which includes four V8 Utes, four Toyota 86s, two BMW 130i Production Cars and an FG Falcon Supercar, which Ryal Harris raced in the third-tier Kumho Series at Phillip Island last weekend. The Audi will be part of next month's driver search programme, before likely returning to AGT competition as an ADS-run entry. 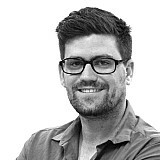 “Adding the Audi and V8 Supercar to our fleet just takes things to a whole new level,” said ADS founder Kyle Austin. “The V8 Supercar which Ryal raced at Phillip Island is the actual car everyone who enters our Pro Competition will drive. 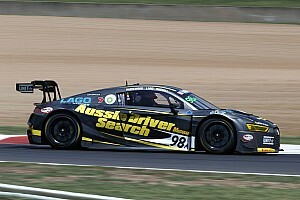 Everyone in the GT Comp will drive the Audi which Tander and Emery raced at The Bend. 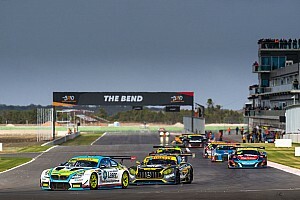 The ADS programme has already had its hand in a car running in the AGT this year, with former ADS winner Jaie Robson winning the opening round of the series at Albert Park in a Mercedes. The 2018 running of the ADS kicks off next month, with a judging panel made up of the likes of John Bowe, Glenn Seton, Tony D'Alberto, and Steve Owen. The winner of the Pro class will receive $600,000 to put towards a Super2 drive in 2019.